Chalkboard themed templates can be ideal for delivering class lectures and making educational presentations or e-learning courses. 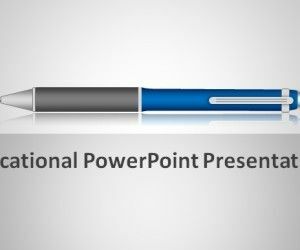 If you need a nice chalkboard slide design for your next presentation, then here are some Free Chalkboard PowerPoint Templates for you. Graduation is one of the most special days of student life. It is such a momentous occasion that is full of emotions, beautiful memories and of course, parting away with the friends. But more importantly, it is the beginning of a new chapter of life where you start planning about various career options lying ahead. 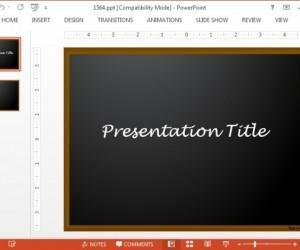 Since the inception of PowerPoint, it has been used for educational purposes. 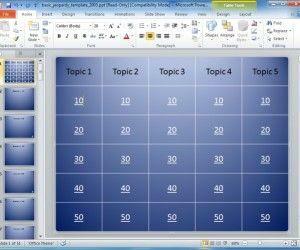 One of the most popular ways for teachers to use PowerPoint has been to make a Jeopardy-style trivia game using the program’s slideshow mode. 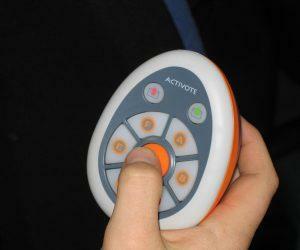 It is actually designed by the teachers for students of all ages. 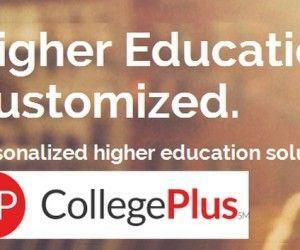 In order to help students pursue educational opportunities and go to college, College Plus is a magnificent platform. It actually delivers a highly personalized study experience for each and every student who enrolls for it. 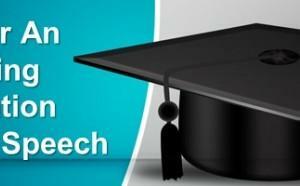 Not just this, it offers higher education solutions for scholars above the age of 14.